Discover rope training anew with the revvll PRO! The 4m endless rope allows for a unique rope training in all dimensions & can be adjusted in 6 resistance settings. 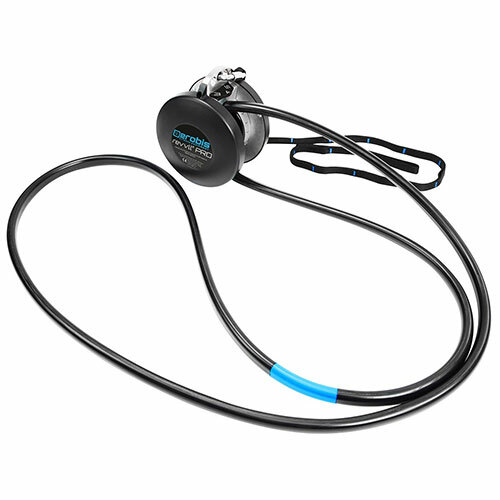 The revvll PRO is a mobile rope trainer with adjustable resistance. It offers countless exercises for beginners as well professionals with pushing, pulling, and rotating movements in all directions. The innovative design offers a flexible functional training that is unmatched world-wide.